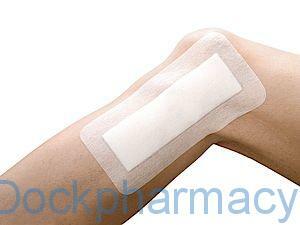 We stock a wide range of wound dressing. You need to use the correct dressing for your wound management which depends not only on the type of wound but also on the stage of the healing process. 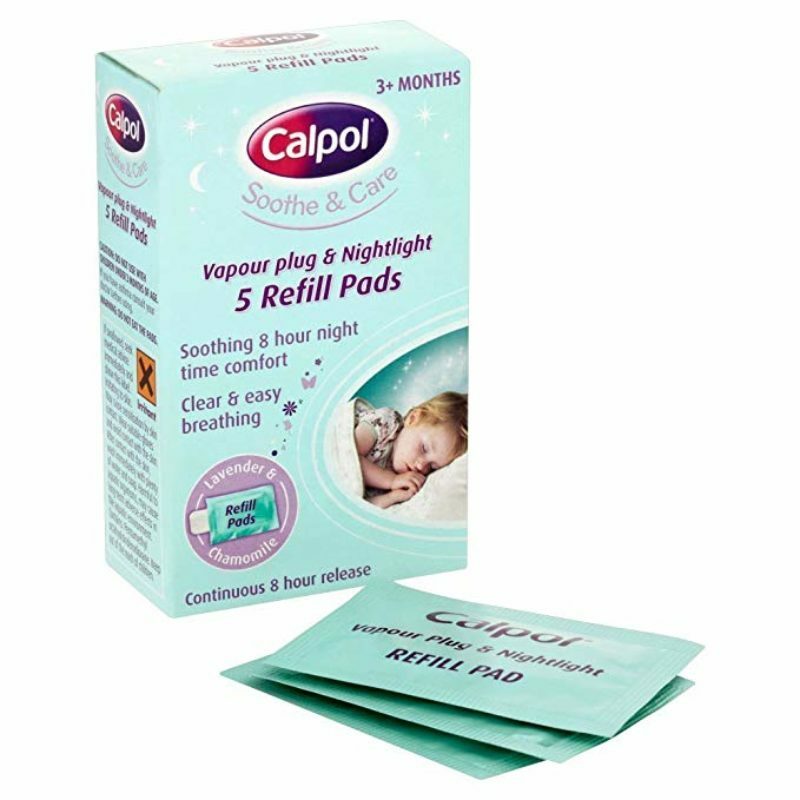 Nozohaem nasal gel stops nosebleeds instantly and effectively. 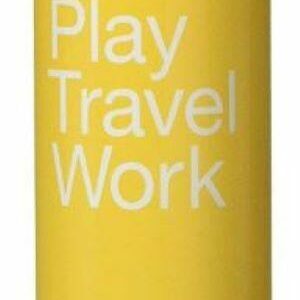 Children over the age of seven years can apply the gel themselves. 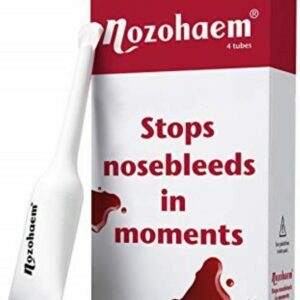 Use Nozohaem to stop nose bleeding at home. 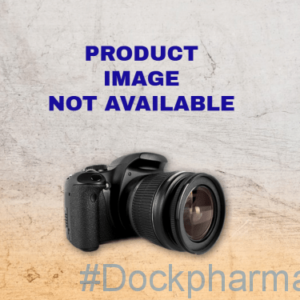 Nozohaem is safe to use in children over seven years old. Nozohaem is safe to use during pregnancy and is also safe for breastfeeding mothers.